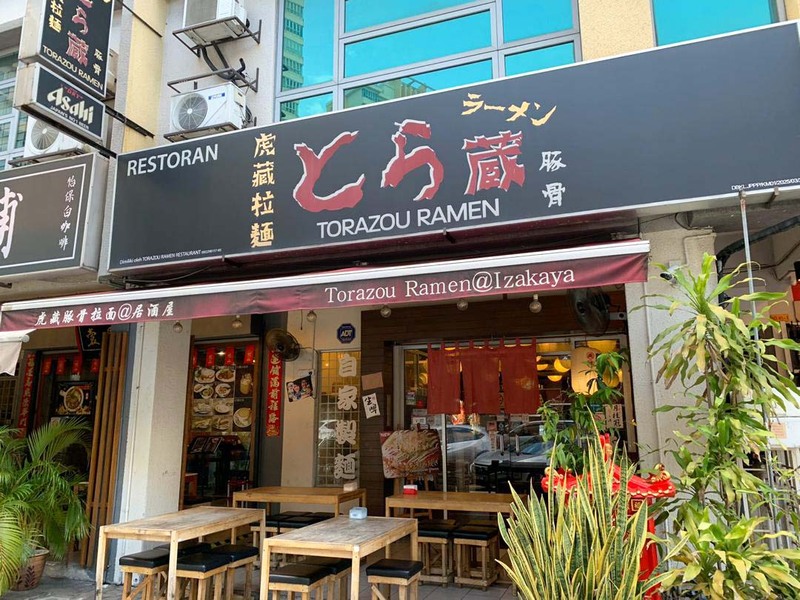 The walls of Torazou Ramen in Kuchai Business Park off Jalan Kuchai Lama are decorated with illumated Japanese woodblock prints of fierce looking swordsmen. I would not immediately understand how this was related to the food, which as as the name suggests is centered around their ramen. This type of noodle that was adopted from Chinese la mian but has become a modern favorite of the Japanese who have taken cultural ownership and exported it with their own identity across the globe. Ramen may be of varying thickness, ribbonlike, straight or wrinkly depending on preference. The yellow colour associated with ramen comes from the alkaline water used in its preparation that gives the noodle firmness. In the case of Torazou, they serve straight, square profile ramen of a medium thickness that is produced in house on their ramen machine located to the front of shop. My ramen was literally produced a la minute and you can’t get any fresher than that. I don’t know if Torazou offers different levels of bite or firmness as some ramen ya and I must admit to having forgotten to ask about this. In any case, the ramen served was of a medium firmness which is a safe compromise for most diners. Ramen is most often associated with tonkotsu, a bone broth usually made from pork but sometimes chicken or a combination of the two. A long, intense boil produces a cloudy or milky broth with a good deal of body and umami. The tonkotsu can be served by itself of as a base for additional flavourings such as black garlic, a variety of miso (fermented bean paste) and piquant chilli. The tonkotsu served at Torazou is a clean, less intense broth that is more approachable than more intense and concentrated versions. This makes it more acceptable to a wider variety of palates. It was served in the signature Nitouryu Ramen that is at the front of the menu. 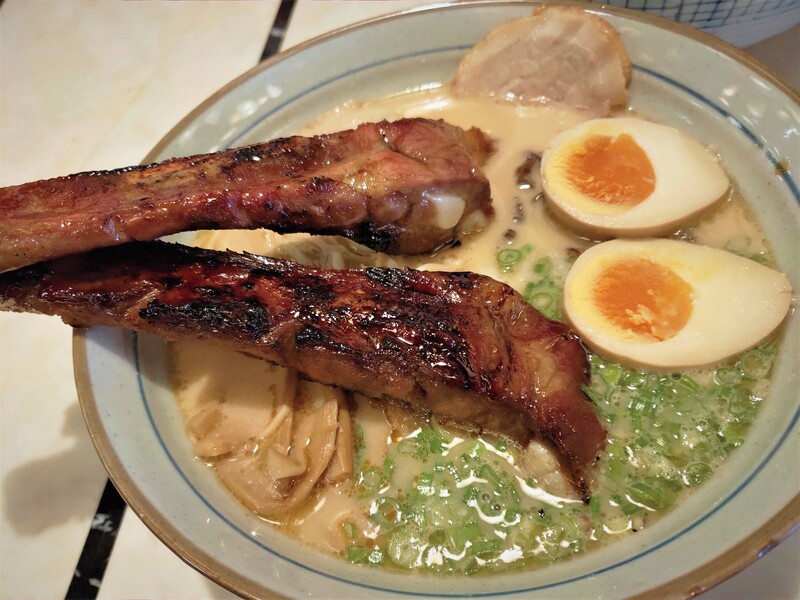 This is their core tonkotsu ramen served with not one but two large barbecued pork ribs. The name comes from the visuals of holding a rib in each hand like the ‘two blades as one’ technique favoured by Miyamoto Musashi, the Japanese philosopher and sword duellist. In addition to the two ribs, this ramen has the full repertoire of the hanjuku tamago(soft boiled egg), pork belly chashu, menma (fermentedbamboo shoots), bean sprouts and scallions. The second ramen ordered was the Jigoku Ramen with a dangerous looking three chillies beside the name. Jigoku here refers to hell in Shinto Buddhism and I suppose this ramen is supposed to be hot as hell. While it is somewhat piquant, it is far from hellishly so and was really quite a nice amount of heat. With the added chilli paste, the tonkotsu turns a bright orange that reminds me of curry mee and there is more than a little resemblance given the obvious similarities in the two dishes. It is of course served with the usual ramen fixings such as chashu, menma, hanjuku tamago etc. I found this to be the more interesting if less philosophical and mentally challenging of the two ramens served. The extra spicyness really brought the broth to life. Torazou Ramen has an extensive izakaya style menu with a wide range of items that I was unfortunately not able to enjoy thanks to the substantial portions of ramen. These included a very curious grilled mochi or rice cake with an assortment of toppings. It isn’t often that a visit to the ramen shop leads me to googling about Miyamoto Musashi and that alone makes for a memorable visit. 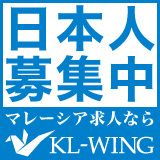 Copyright (C) 2009 senyum – セニョ～ム GERBANG FUJI SDN BHD. All Rights Reserved.